RE/MAX congratulates Deborah Weiner, on being the #1 RE/MAX agent for the North Atlanta area! RE/MAX held their annual regional Remax Awards banquet at the Cobb Energy Center on February 21st, 2017, where they awarded their top agents from around the S.E. Region. 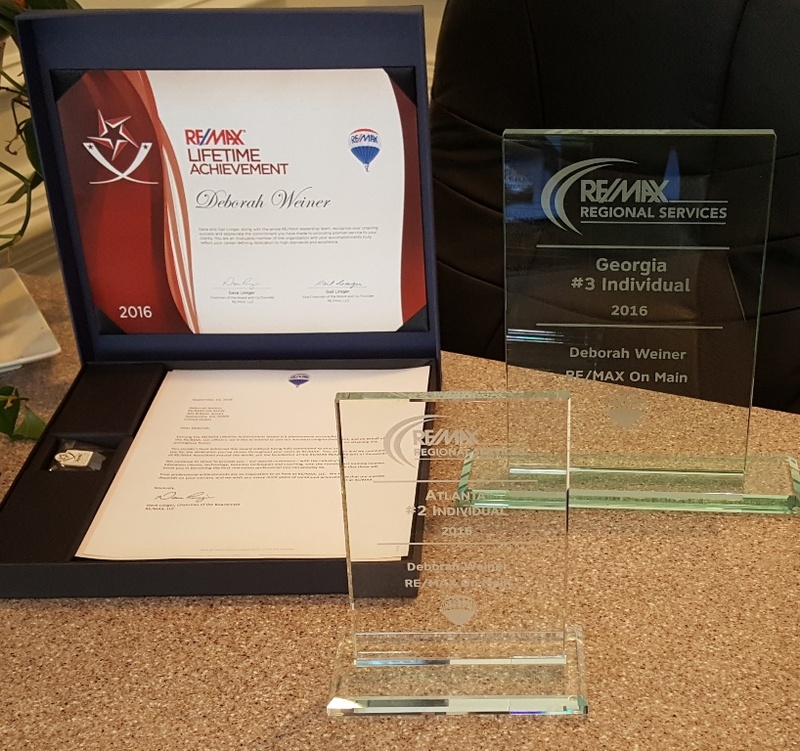 Deborah was also honored with being the #2 RE/MAX agent in the Atlanta area and the #3 RE/MAX agent in the region. This marks the 4th consecutive year that Deborah has achieved Top Agent status for RE/MAX, as Deborah closed over $25 million dollars in transations, residential real estate volume for the 2016 calendar year. Deborah was among the TOP 100 RE/MAX agents in the country in 2013 and 2014. “I feel blessed and fortunate to have another terrific year. None of this would be possible if it weren’t for all of my clients, who continue to refer me to all of their relatives, friends and family” states Deborah Weiner. Brad Weiner, Managing Broker for RE/MAX ON MAIN states “Deborah’s hard work, relentless efforts and down to earth personality make for a winning combination”. “Not only am I proud to be her husband, but I am so proud of her incredible accomplishments over the past 4 years”. 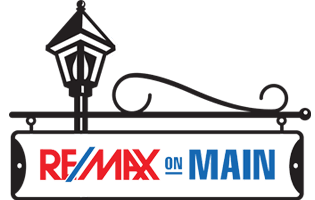 Deborah and Brad run RE/MAX ON MAIN, their “Boutique” brokerage, located right at 301 N. Main Street in Historic, downtown, Alpharetta. For more about our past and present Remax Awards, Deborah and Brad want you to feel free to stop by for a cup of coffee, or just to say “Hello”. 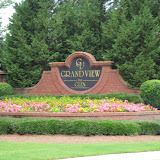 We just love the North Atlanta area and enjoy showing everyone why there is no better place to live! To contact Deborah Weiner, call her office at 678-540-4000. The 2016 Obie Awards have been handed out in this month of December and the winner of the “Community of the Year: in the best townhome / condo (attached home) category, is the Edward Andrews neighborhood of Harlow. 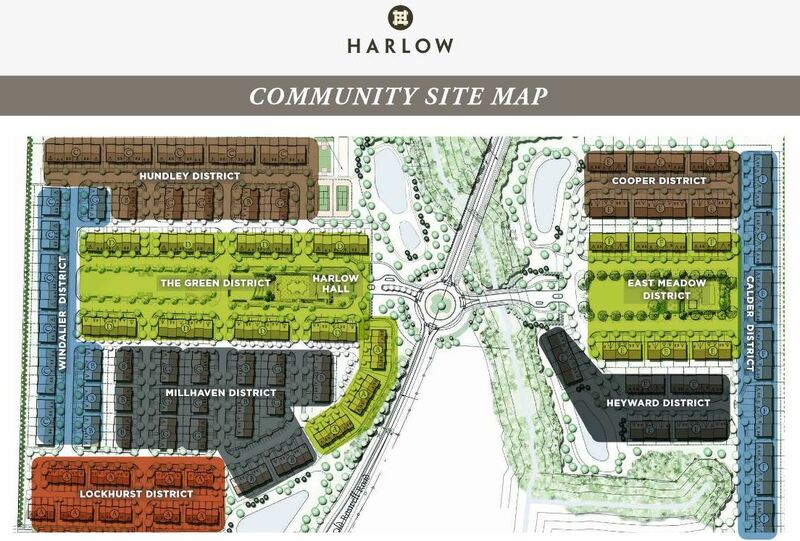 The Obie Award Winner Harlow townhome community is located in the City of Roswell, North Fulton GA 30076 and built in 2016+. 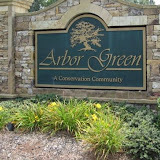 There are several different townhome styles in this Roswell neighborhood. 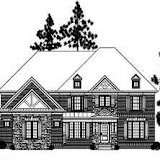 Floor plans range from 3 to 4 and 2 to 3 bathrooms. Square feet ranges from 2,025 to 3,400. 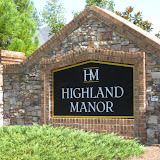 List prices, at time of post as listed in the GA MLS (Multiple Listing Service), are ranging from $372,900 to $636,800. Home Owener Association fees, at time of post, are a $240.00 month with an initiation fee of $2,000.00 and includes Clubhouse, Gated Entrance, Swimming Pool, Lighted Tennis Courts, and Pet Walk amenities. 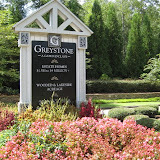 Directions-Location: From GA 400 Take exit 8 for Mansell Rd toward Alpharetta. Left on Mansell Rd. Right on Westside Pkwy. Left on Roswell Road. Enter traffic circle to reach Old Roswell Rd. to Harlow Community. 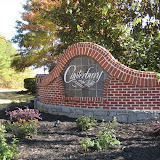 Streets in this townhome community include Harlow Circle, Heyward Way, Milhaven Drive, Veridain Lane, and Windalier Way. If you have ever met me or worked with me as your Realtor, you will know it is not like me to toot my horn, but I could not pass up the opportunity to share the success I am having with my team at RE/MAX. I was recently sent an email that suggested I send out the information about my success, and the rankings, that are shared on Real Trends Top Agents 2015. I am very proud to see my work acknowledged with Real Trends. It is nice to stop and reflect on the business that I and my RE/MAX associates have accomplished. The resources that RE/MAX has afforded me from the support at Corporate to the back end of the office that allows me to create wonderful flyers for the listings I market, I say thank you as well. A big shout out and thank you to all the clients that have chosen me and my RE/MAX brand to assist in finding your dream home or placing your most expensive asset into my hands to market and sell to another happy buyer. 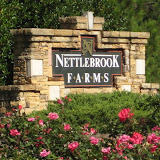 For more about me or to see our listings for sale, feel free to visit www.NorthAtlantaHomeTeam.com and call or email me anytime. Just wanted to confirm what I have been telling my buyers, the Atlanta Foreclosure, Distressed REO Banked Owned Property Inventory is slowing coming down, so now is the time to get in there and take a look before someone else buys what you have been looking for. The below chart shows the last year of Distressed inventory according to Atlanta Georgia tax records and as you can see, at least at time of post, the numbers are going down. By the way if you are curious, this graph updates and if you scroll across the market report graph, it will show you the actual numbers. Also be sure to use the scroll bar on the bottom of the graph to see more months of data. 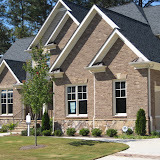 If you have any real estate related questions about foreclosures or other properties for sale, simply contact us or call directly from our RE/MAX Real Estate website at www.NorthAtlantaHomeTeam.com . Looking for a home without being pre-approved? As a potential buyer putting an offer in on a property, you’ll have a better chance of getting your offer accepted by being as prepared as possible. The benefits of being pre-qualified and/or pre-approved can be easily understood when viewed from the seller’s perspective. Imagine you’re a seller in receipt of 2 offers to purchase your property. A complete stranger (buyer) is asking you to take your property off the market for at least the next two to three weeks while they apply for a loan. 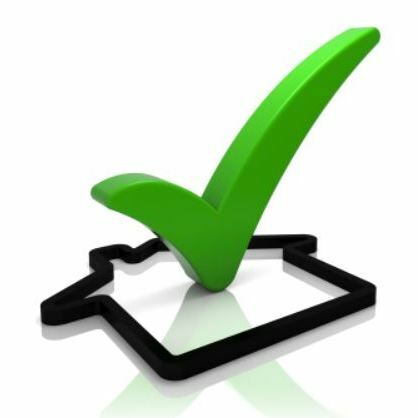 1-Neither pre-qualified nor pre-approved – This buyer provides no evidence that they can afford to purchase your property. You may wonder how serious they are since they’re not at least pre-qualified. 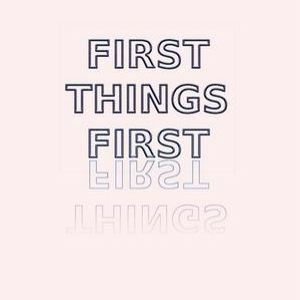 2-Pre-qualified – This buyer has met with a mortgage broker (or lender) and discussed their situation. The buyer has informed the broker regarding their income, expenses, assets and liabilities. The broker may also have seen their credit report. The buyer provided you with a letter from the broker stating an opinion of what the buyer can afford. 3-Pre-approved – This buyer has provided a broker written evidence of income, expenses, assets, liabilities and credit. A lender has verified all information. As a result, much of the paperwork for this buyer’s loan has been completed. This buyer will probably be able to close quickly. They provide you with a letter (pre-approval certificate) from the lender. You’re as certain as possible that this buyer can close. As a potential buyer, you can see that being pre-approved will give you the best chance of getting your offer accepted. This is critical in a competitive situation. As a buyer, you never want to lose “The One” simply due to the fact, ducks were not in a row. Feel free to Contact me, Deborah Weiner with RE/MAX ON MAIN, Contact Us for contact information in assisting you in getting pre-qualified and enjoying “Your Journey To Home”! When you find yourself interested in buying real estate in North Atlanta GA, your first step should be in finding a buyers Real Estate agent that will represent your interest throughout the whole process through to the closing table. 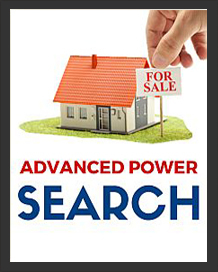 A website is an important step in finding a buyers agent. Surfing a real estate website should be very user friendly and also responsive to contacting the agent with any questions as well. When buying property, it is in your best interest to select a Realtor who will enter into a buyer brokerage agreement with you. This means the Realtor must represent your interests in all instances and negotiate on your behalf. A buyer representative can help advise you in writing the contract and selecting an appropriate price to begin negotiations, evaluating the properties you view, and should be more than willing to do a market study of the property to determine its value in the market place. Assess Your Personal Comfort Level Probably the most important thing you need to consider when selecting a Realtor is how comfortable you feel with that individual and if he or she seems to have a quick grasp of your needs. It is imperative that you work with a Realtor who listens to what you say and responds accordingly. you are sure to find something that catches our eye. The Realtor who you are working with can save you time by selecting properties that meet your criteria. It is not necessary to view every property on the market in a given price range. Many properties can be ruled out by evaluating the individual property characteristics and amenities as they relate to your specific needs. A good Realtor will navigate you through this process easily. property that has caught your eye.